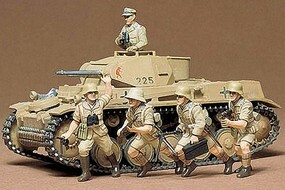 Shop online for over 800 tamiya plastic models at discounts up to 29%. 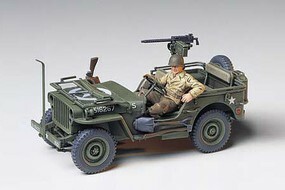 Cars / Trucks / Vehicles is the most popular of the 8 tamiya plastic models categories, then Figures, and Airplanes. 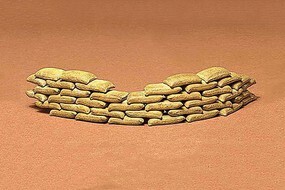 This is a plastic model kit of a 1/35 Scale Sand Bags Set from Tamiya. For modelers 10 years of age and up. 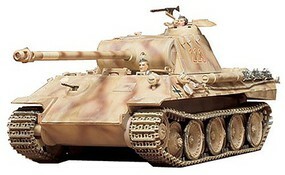 This is a plastic model kit of a 1/35 Scale U.S. 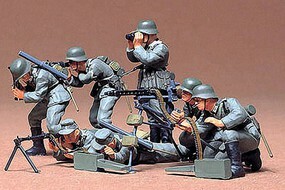 Gun & Mortar Team Set, part of the Tamiya Military Miniatures Series. For ages 10 and over. 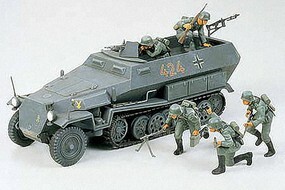 This is a plastic model kit of a 1/35 Scale of Eight German Assault Infantry Troops, part of the Tamiya Military Miniatures Series. For modelers 10 years of age and up. 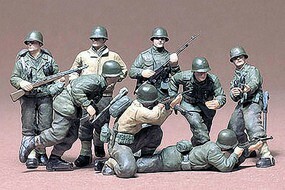 This a plastic model kit of a 1/35 Scale WWII U.S. Army Assault Infantry men made by Tamiya. This kit is recommended for ages 10 and up. This is a plastic model kit of the 1/35 Scale M1A2 Abrams Operation Iraqi Freedom from Tamiya. Suitable for Ages 10 & Older. This is a plastic model kit of a 1/35 Scale Set of Four U.S. Army Infantry Military Miniatures from Tamiya. For ages 10 and up. 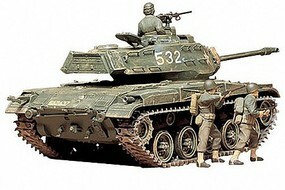 This is a Plastic Model Kit of the 1/35 Scale M48A3 U.S. Patton Medium Tank from Tamiya. Recommended for ages 10 and over. This is a plastic model kit of the 1/35 Scale United States Medium Tank M4A3 Sherman 75mm Gun (Late Production--Frontline Breakthrough) from Tamiya. Suitable for Modelers Age 10 and Older.